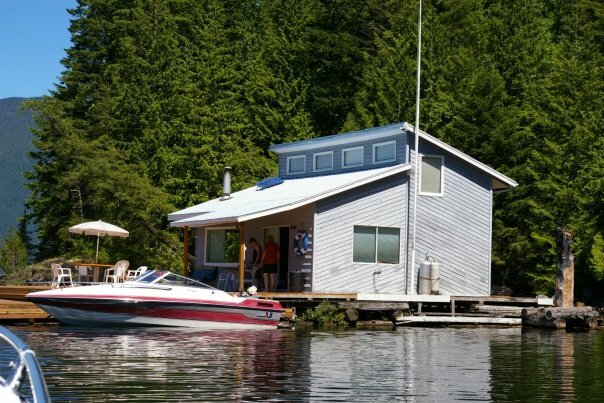 My family built this little floating paradise called “Kokanee Cedar” in 1987. 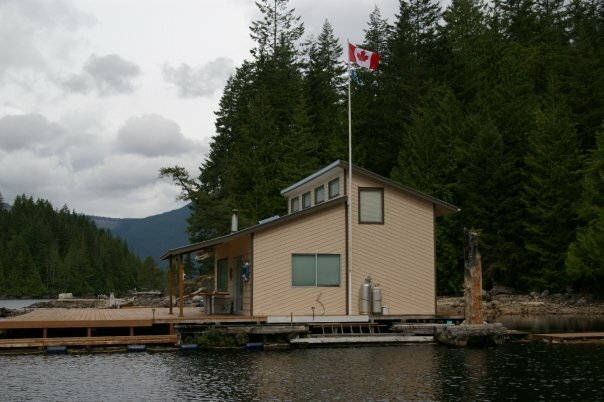 It’s located on Powell Lake, in Powell River, British Columbia. I grew up here in the summer. It’s still the same place, but it looks so different to me; it has always been blue. It’s hard, but I am accepting the change. What to say?? Say yes! I don’t really have to get down on my knees, do I? ;-) lol! Previous Previous post: Pemberton Music Festival!!! Next Next post: Happy (Belated) Birthday Dad!